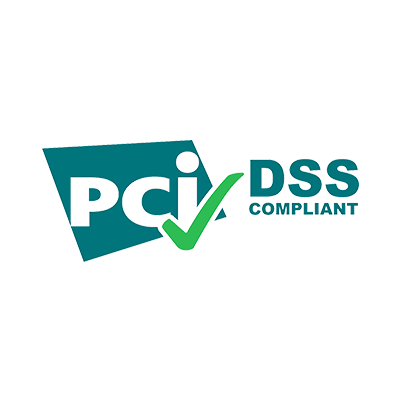 UVdesk follows PCI DSS to secure customer’s data It also provides every access details of these protected data to the owner. The protected data would be in the encrypted form so it would be impossible for the hacker to access it anytime. 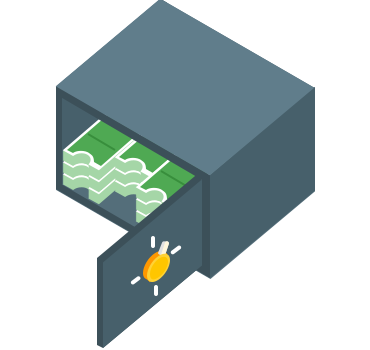 When the customer will access the data then it will be encrypted and then again it will be in its encrypted form. 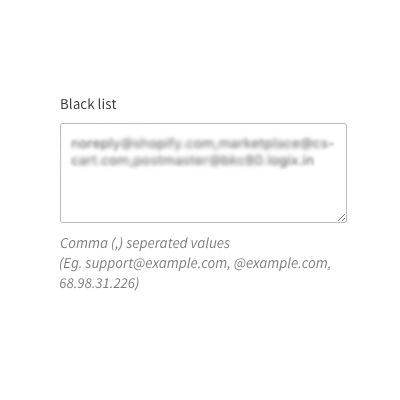 Whitelisting a domain or email ID, allows you to get the information or tickets from that particular data as given by you and will not be considered as spam. There are times when you constant random queries from any particular email ID or domain. In such a case you can blacklist as many data as you want to prevent yourself from fraud queries and tickets being created. Single Sign On (SSO) allows the users to login into UVdesk Support Portal via their Social Media Platform. 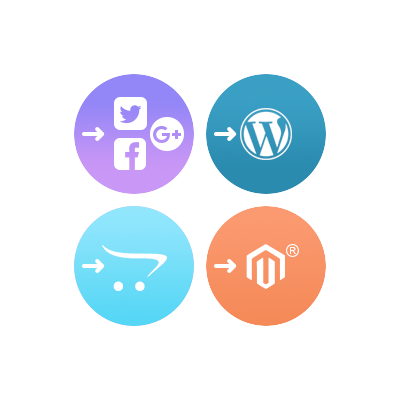 They can log in via Facebook, Twitter, LinkedIn, Google Plus, Magento & Opencart Store. 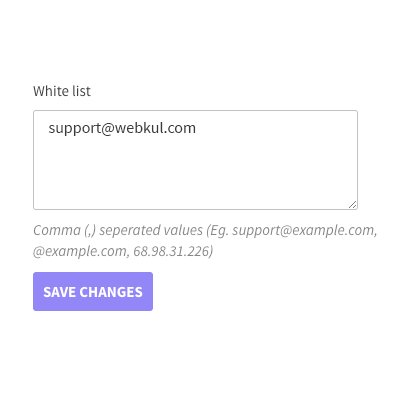 It saves a lot of time of the users as they do not need to create an account separately to login into the UVdesk Portal. Users generally choose those methods which are effortless and less time consuming and Single Sign-On (SSO) of UVdesk is one of them.